Is it cooling down where you are? We have had some wonderfully crisp mornings this past week and fall is definitely in the air; I’m ready for it! I even put out our decorations yesterday. As if cool mornings, changing leaves, and pumpkin everything weren’t enough to remind me that fall is here, I have also been reminded by my husband; he has resumed his place on the couch on Sunday afternoons watching his football teams religiously. Yep, football season is here. While I’m not particularly enthused about watching the games, I do love making the snacks. I’m always excited to try out a new recipe for us to munch on throughout the day. This weekend I was in a sweets mood, hence the brownies. These are not just any brownies, though. 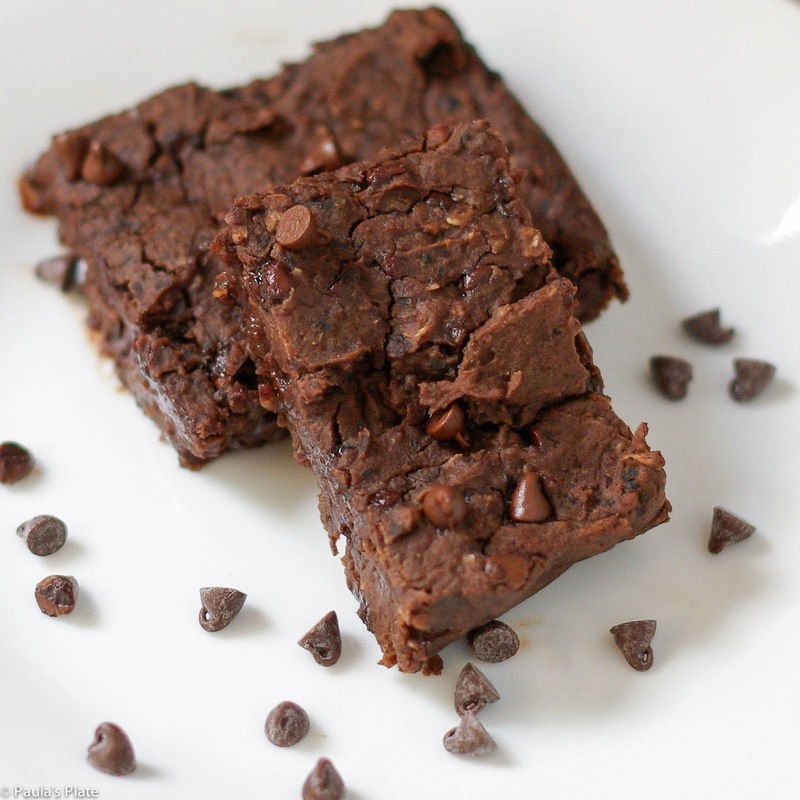 These are black bean brownies, and they taste incredible. It’s true – Chocolate Covered Katie came out with her recipe in 2012, and I’ve looked at it countless times. 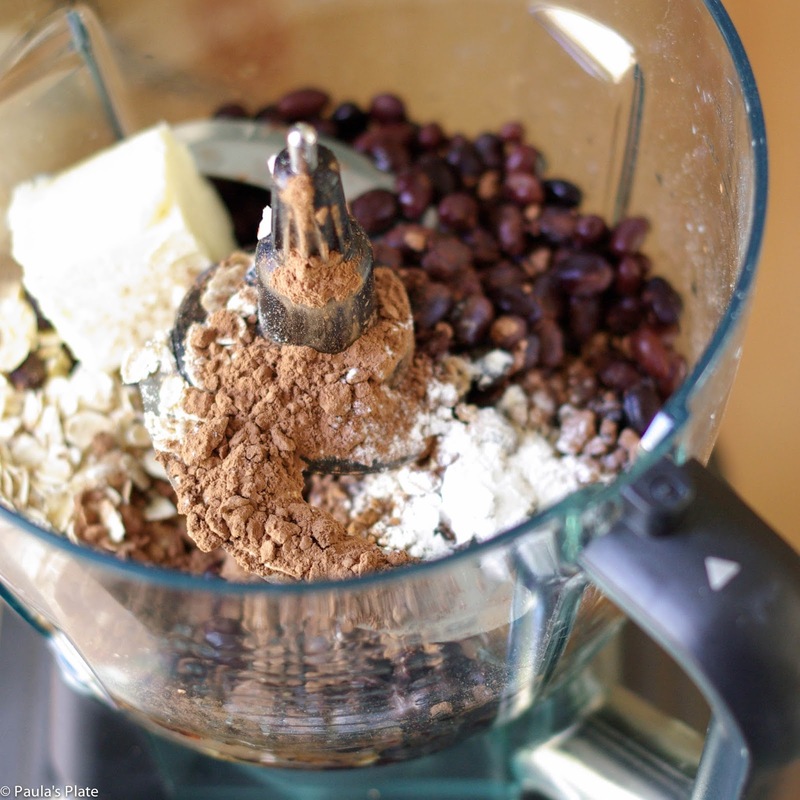 I hate wasting food and I just couldn’t imagine that black beans could become brownies. How is this possible? So I kept putting it off. You. Guys. It’s possible. 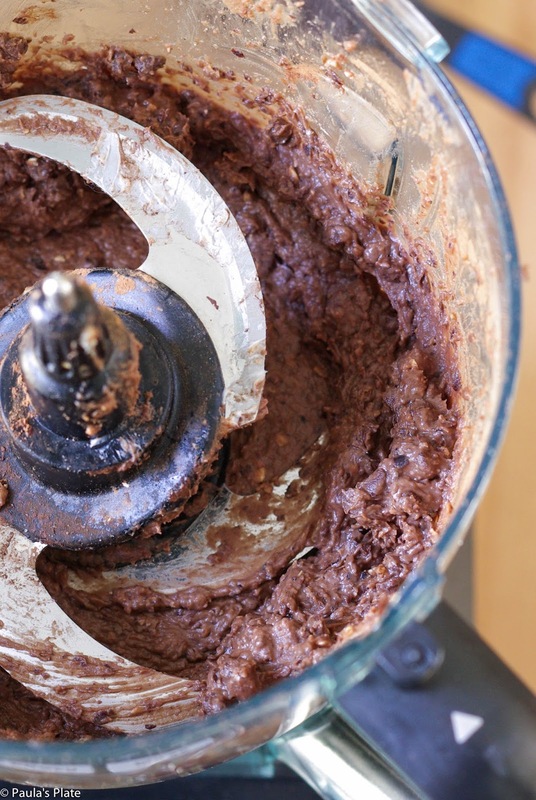 If you’re equipped with a good food processor, you can make some killer black bean brownies in under 30 minutes. Seriously. They’re amazing. I still haven’t told my husband what is in them, mwahahaha. 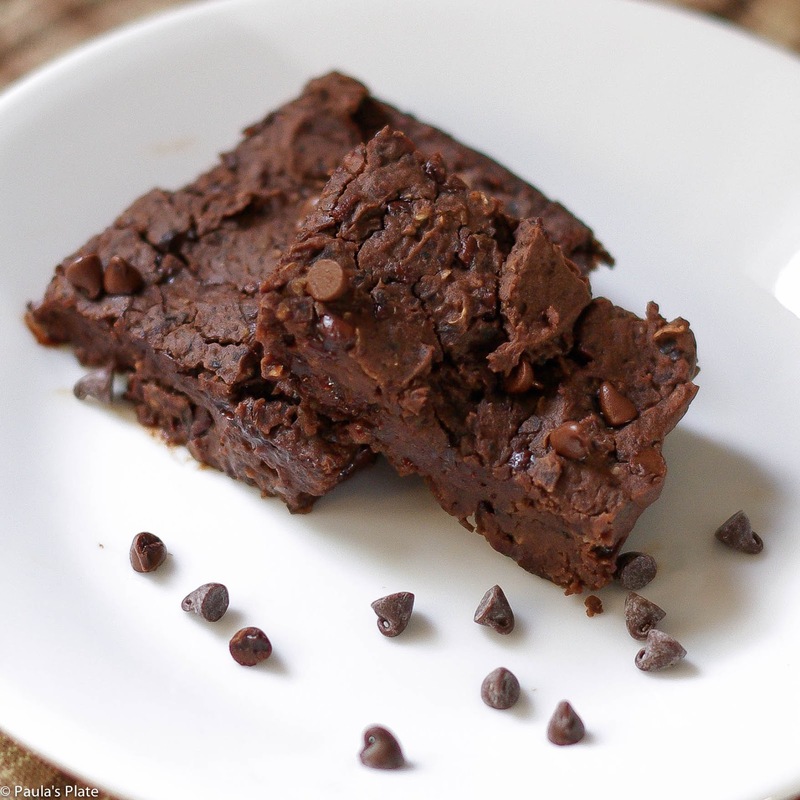 Delicious, filled with fiber and protein, ooey gooey, and easy to make? Sign me up. Stay tuned for more healthy football snacks in the weeks to come. I’m feeling something savory next. If you’re looking for other healthy snacks, check out nuts.com; the website is filled with great healthy ideas to keep you going throughout the day. What is your favorite game day snack? 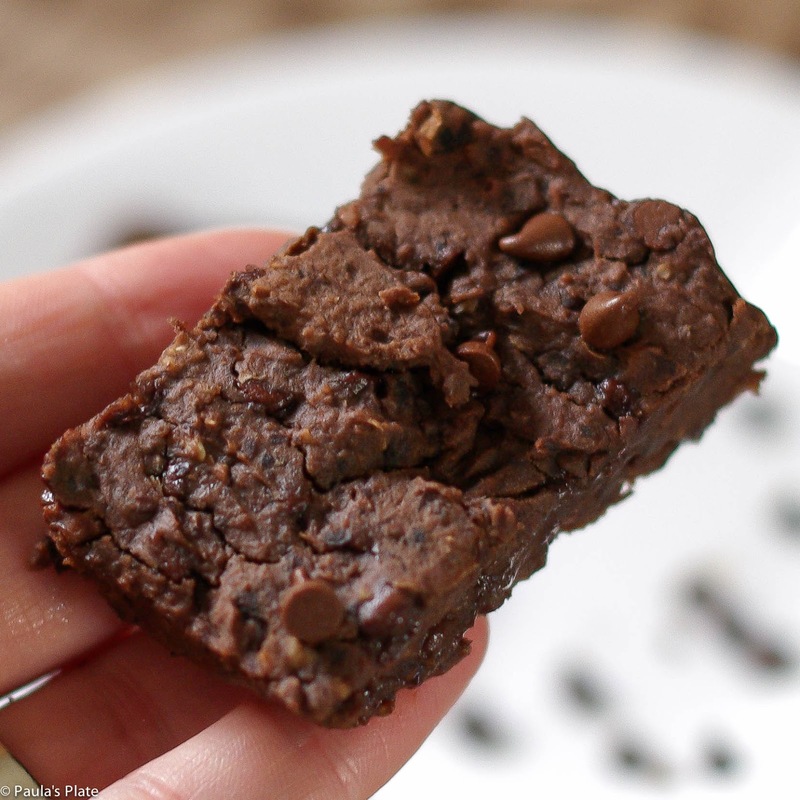 Have you tried black bean brownies before? Let me know below! Recipe adapted slightly from Chocolate Covered Katie.